You may access older archives from 2005 - 2009 here. 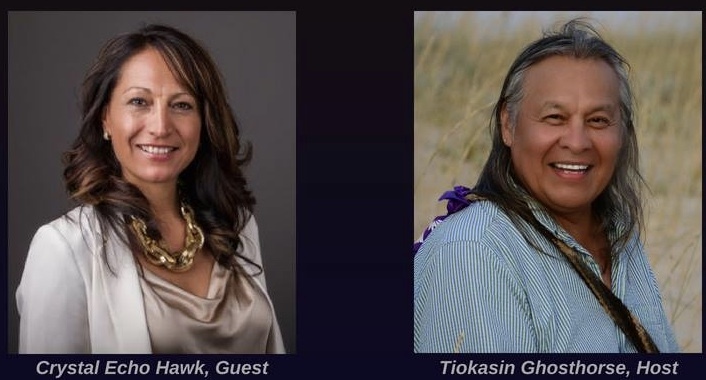 Host Tiokasin Ghosthorse will discuss the "history of gold mining in the Black Hills of South Dakota and the current test drilling with guests Cheryl Angel and Tonia Stands. GLENN APARICIO PARRY for Part 2 of a discussion of Parry s latest book, Original Thinking: A Radical Revisioning of Time, Humanity and Nature (North Atlantic Books, Berkeley, CA, 2015). Parry delves into the evolution of Western thought to recover the living roots of wisdom that can correct the imbalances in our modern worldview. 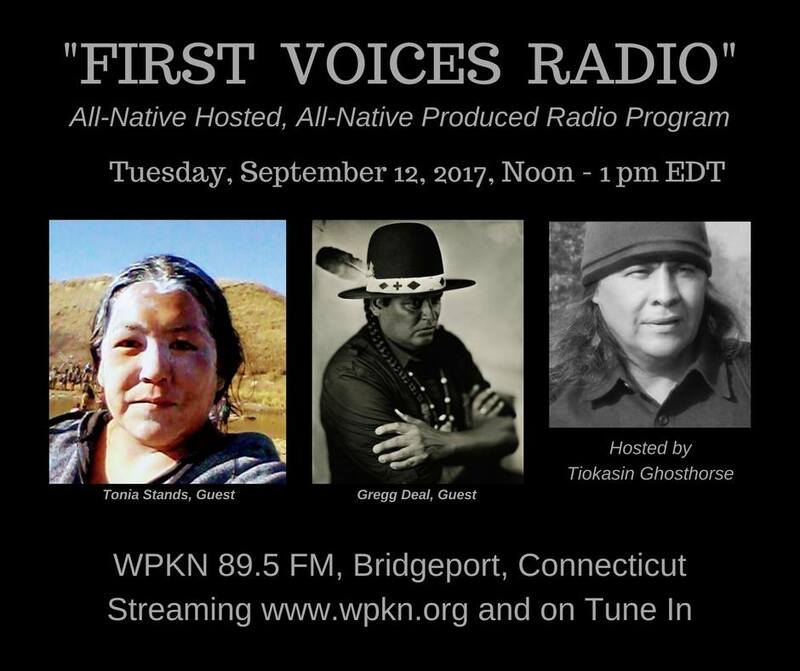 "First Voices Indigenous Radio" Host Tiokasin Ghosthorse returns to the airwaves after a yearlong sabbatical. 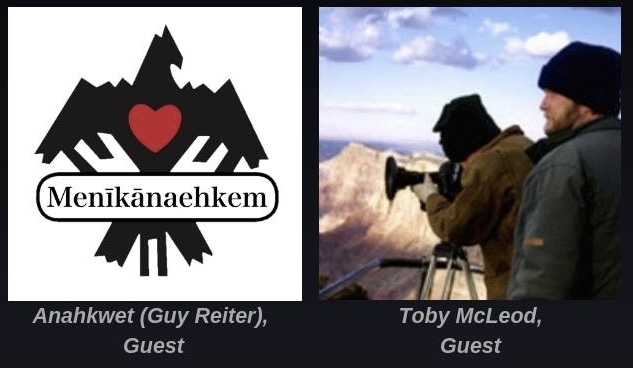 His guests are Juan Carlos Machicado Figueroa(Inka) and Bryan Nurnberger, Founder and President of Simply Smiles, Inc.
PEARL MEANS (Diñe) walked at the side of American Indian Activist, Artist, Author, Actor Russell Means as his wife, business manager and collaborator. 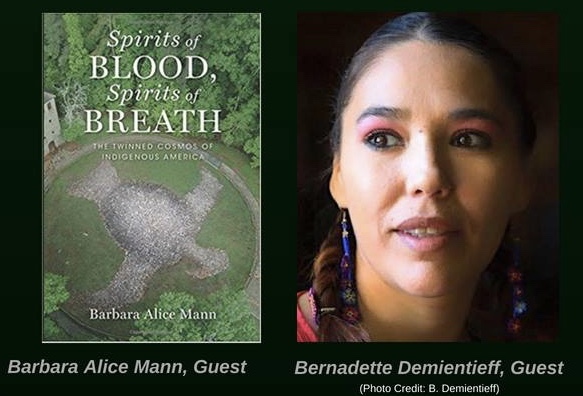 From Activism to the Arts, from Indigenous policies to Hollywood she accompanied, organized and managed the affairs of the most influential American Indian of our time. 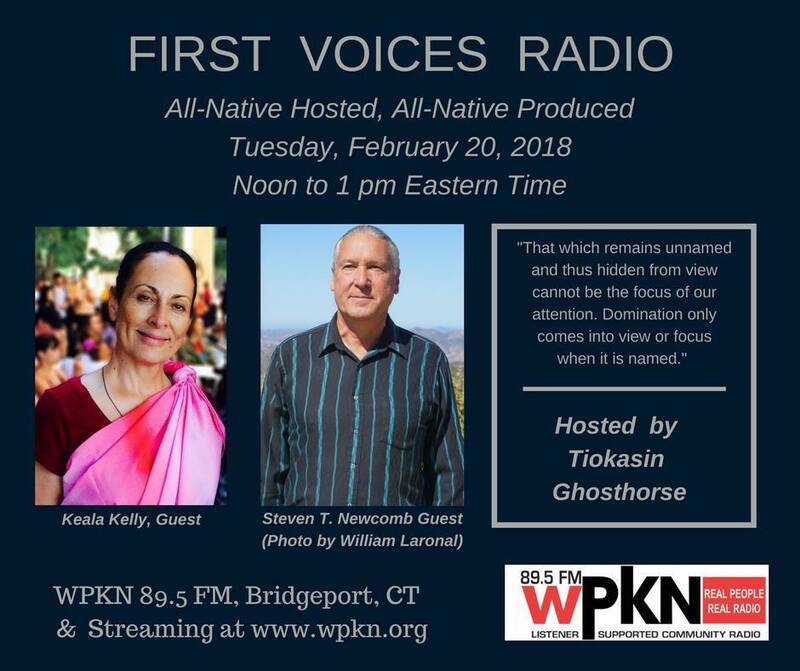 In this edition FVIR Host - TIOKASIN GHOSTHORSE speaks to the narrative of spiritual de-colonization and the marginalization of Native peoples among alternative and progressive minded westerners. The usage of the English language as a capitive and illusory language which leaves Americans in an "in search of mentality." On October 31st - A statement regarding the situation at Fukushima, Japan was released to the general public. This statement reflects the wisdom of the Spiritual People of the Earth, of North and South America, working in unity to restore peace, harmony and balance for our collective future and for all living beings. 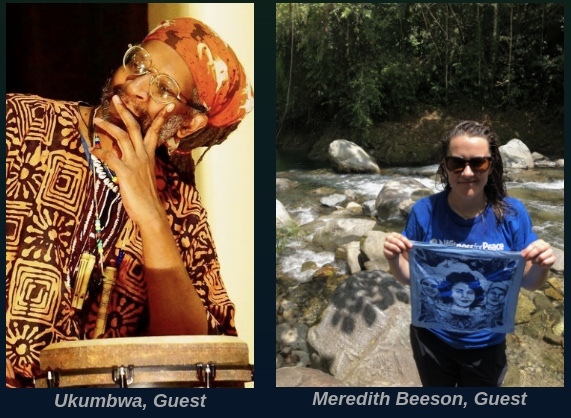 MUTABARUKA Voices his thoughts on COLUMBUS GHOST - A Jamaican (born Allan Hope, 26 December 1952, Rae Town, Kingston) is a dub poet. His name comes from the Rwandan language and translates as "one who is always victorious". 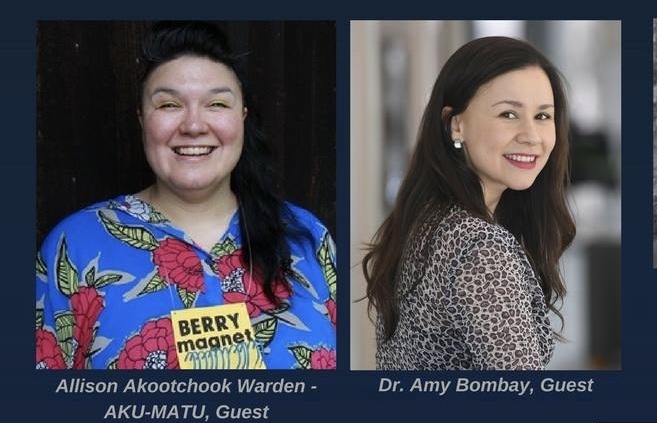 DARLENE PIPEBOY a Dakota elder talks about the realities, philosophies of her people and their relationship to the politics, belief systems of religion and how Indigenous peoples are surviving. She also discusses the foretelling through experience of prophecies by the way Mother Earth is moving to change things. 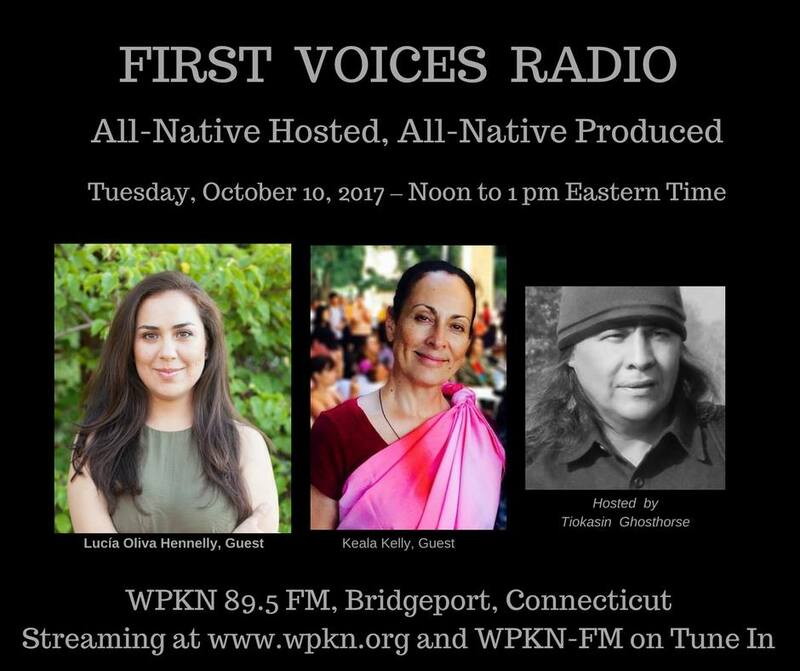 Today First Voices Indigenous Radio will be featuring a new segment with Niijii Radio and WINONA LADUKE(Anishinabe) - HONOR THE EARTH (www.honorearth.org). 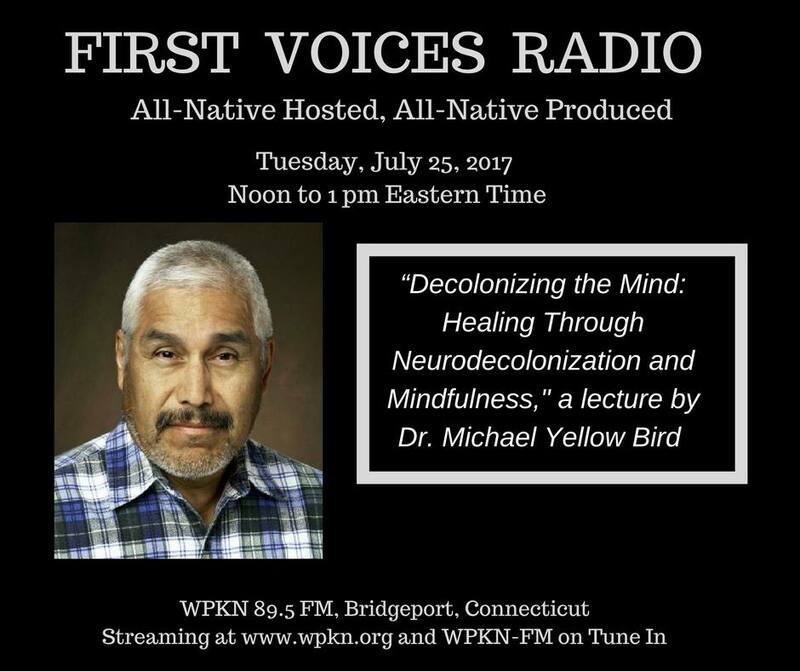 DOUG GEORGE-KANENTIIO is an Akwesasne Mohawk. 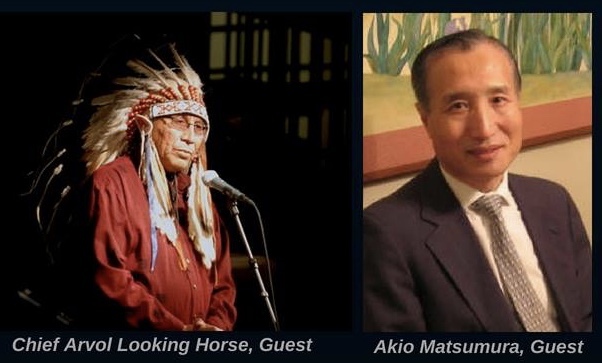 He is the co-founder of the Native American Journalists Association and author of "Iroquois On Fire". 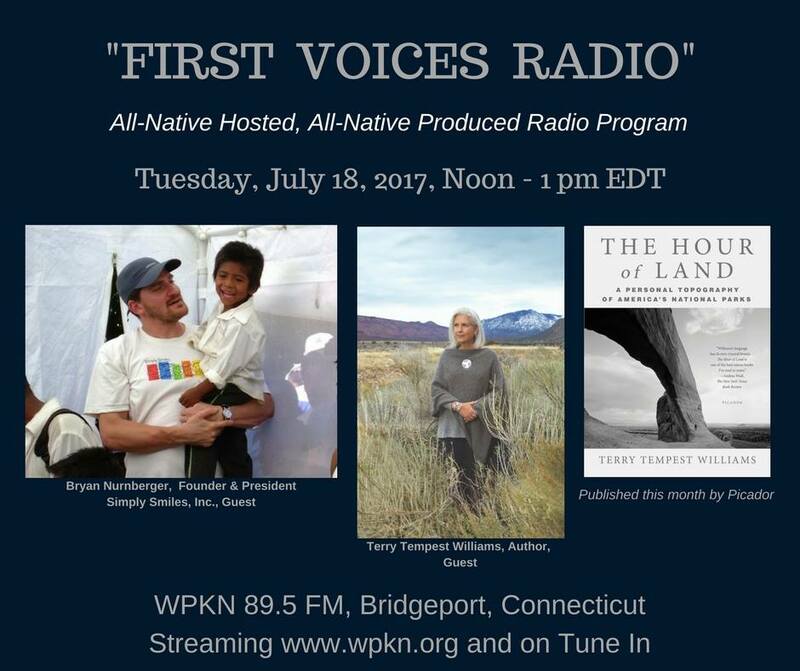 (www.Indianz.com) From article "Oneida Nation violates Iroquois laws"
Prof. EVAN PRITCHARD - www.algonquinculture.org - He is the author of Native New Yorkers, The Legacy of the Algonquin People of New York. 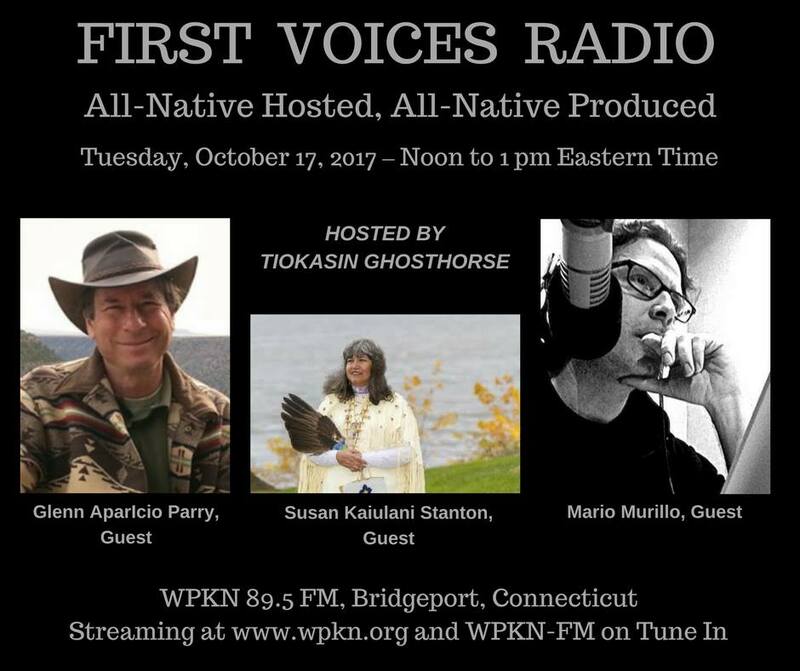 An audio collage of speakers and music, prophecy, activism and spoken word from the archives of First Voices Indigenous Radio circa 1981 to 2010. 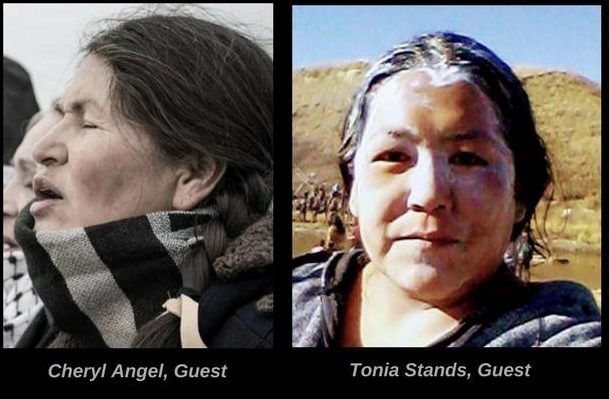 Free distribution and airplay for Pacifica Affliates interested in worldwide Indigenous affairs for the week of June 21st - June 28th, 2012. *NOTICE* Due to agreements with AUDIOPORT.org and Pacifica Radio Network - we will be uploading a weekly boilerplate or a generic version of reference to your radio staion. In other words, no specific station ID's but for music at the Intro, 30min break and outro. 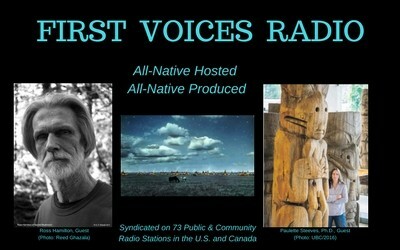 THIS JUNE 7TH, 2012 broadcast is available to download to all radio stations. It is an edited version for time content only. Story One: Botswana, Africa: Bushmen Make A Splash On World Water Day - For the first time in ten years, Botswana's Bushmen are celebrating World Water Day as they enjoy unobstructed access to the life-giving substance. *FVIR will be in a fundraising mode until March 8th when regular programming will resume. 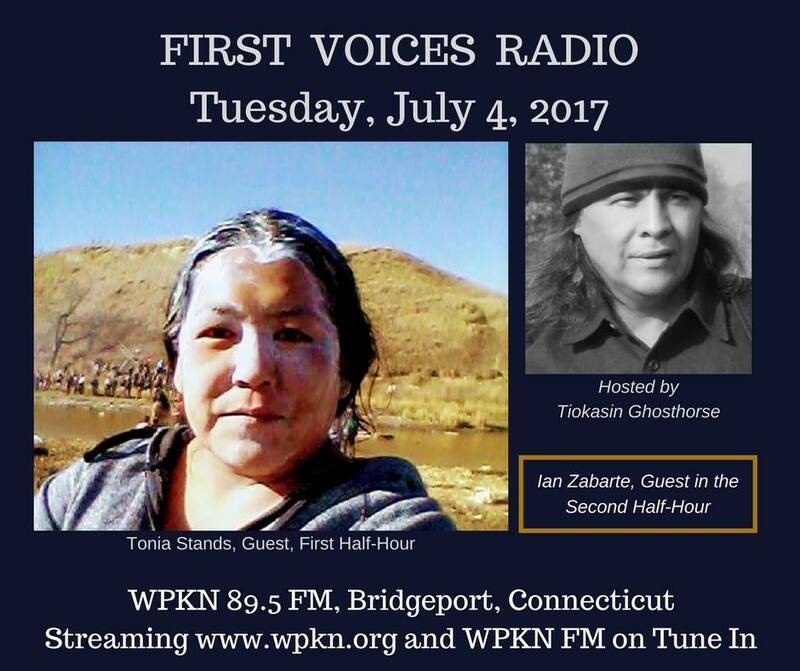 FVIR celebrates it 10th year on WBAI NY and Tiokasin Ghosthorse's 20th year on the radio! 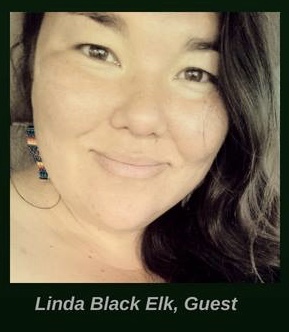 DEBRA WHITE PLUME- Manderson, SD - is the Director of Owe Aku or Bring Back the Way - a grassroots nongovernmental organization dedicated to the preservation of the Lakota Way of Life and Treaty Rights. 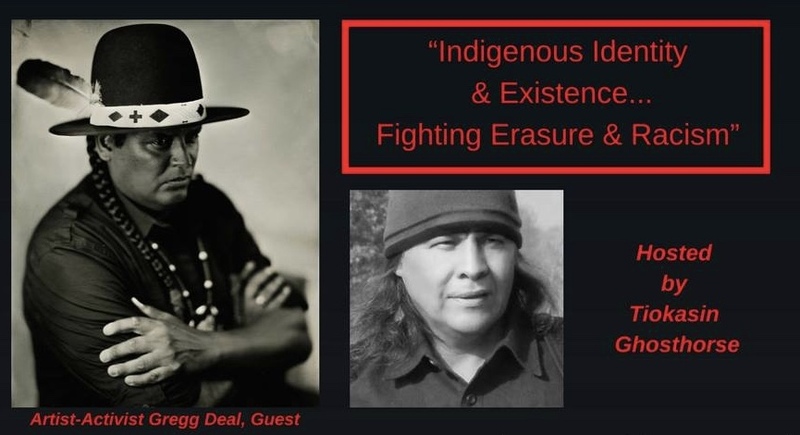 PHILLIP DEERE (Muskogee Creek> Phillip was a traditional healer from Nuyaka Grounds, Okemah, Oklahoma, who became a spiritual leader, civil and human rights activist, oral historian and storyteller. 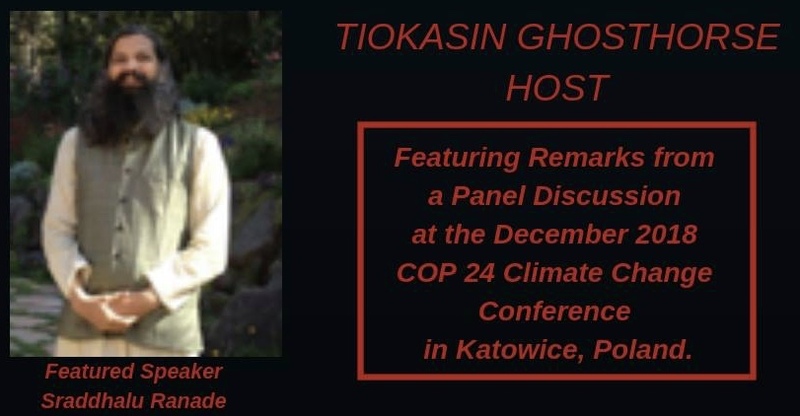 SEVERN SUZUKI In 1992 the UN Earth Summit was held in Rio - its findings contributed to the much-discussed Kyoto Protocol designed to combat climate change. Yet the enduring memory of that summit was a dramatic speech given by a 12 year-old girl from Canada. SANTI HITORANGI www.saverapanui New Evictions By Chilean Forces Of Rapanui The Chilean government is now moving to evict all Rapanui from their lands in a move to grab and privatize the Moai. JAMIE BILLIOT (Dulac People of the Houma Nation, Louisiana), Director of the Community Center in Dulac, here at the USSF to speak to the affects of the BP Gulf oil spill. 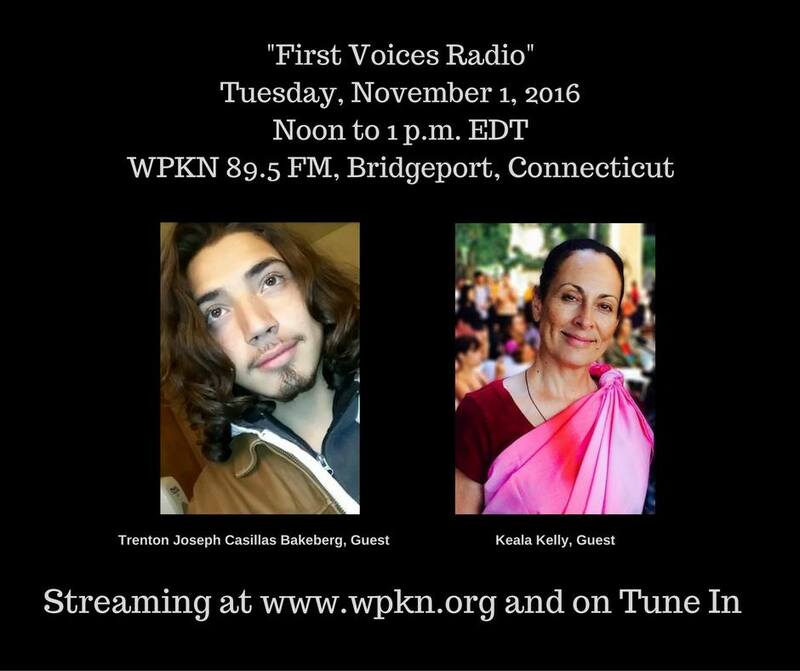 will be fundraising/membership driving to stay on the air. 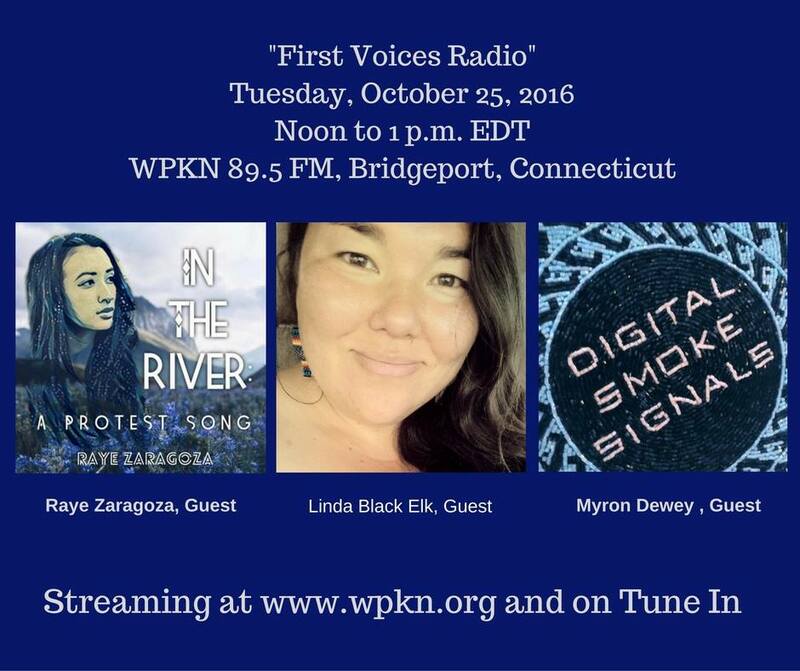 FVIR supporters must pledge between the hours of 10AM to 12PM for several premiums. 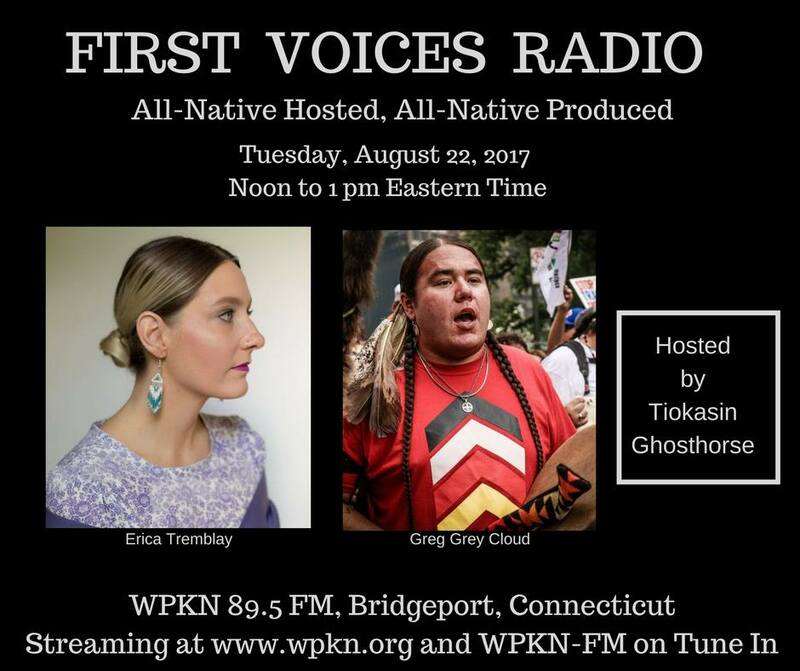 Please help keep First Voices Indigenous Radio on the air!. WILMA MANKILLER 64, the once dirt-poor Oklahoma farm girl who grew up to become an activist for American Indian causes and women's rights, an author and the first woman to hold the Cherokee Nation’s highest office, died Tuesday. BILL MILLER a Mohican, 3 x Grammy Award winning singer songwriter and a master of the Native flute along with multiple Native American Music awards in recognition of his songwriting. Commentary on the devastation of the earthquake in Haiti and the militarization of the country by the U.S. A magnitude 5.9 aftershock, since the 12 ­January cataclysm, caused no serious reported damage or casualties. 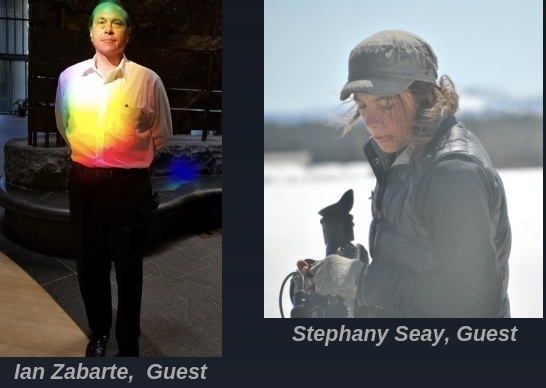 Bringing Indigenous Issues to the United Nations: Re-defining the Millennium Development Goals; Bolivian Water War Leader Oscar Olivera Collaborates in Film Project, Fundraiser Tonight! Charon Asetoyer: Candidate for the South Dakota State Senate! 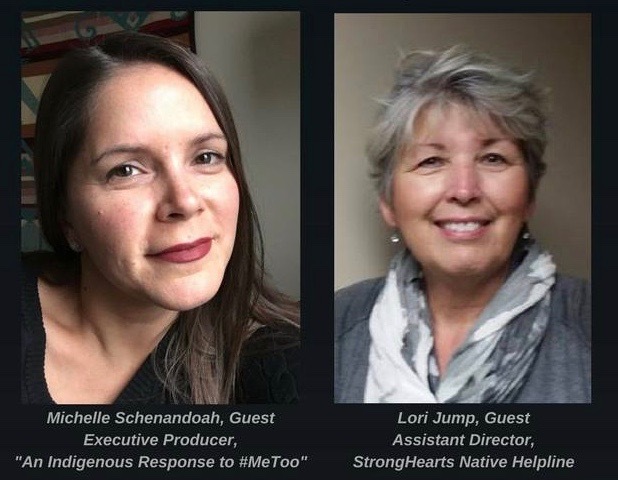 Abramoff Scandal's Impact on Indian Country; Native American Author Gabriel Horn on "Contemplations of a Primal Mind"
Abramoff Scandal Rocks Indian Country: Is There Going to be Permanent Damage as a Result? INDIGENOUS NEWS: South African Government Charged With Ignoring Indigenous Needs. 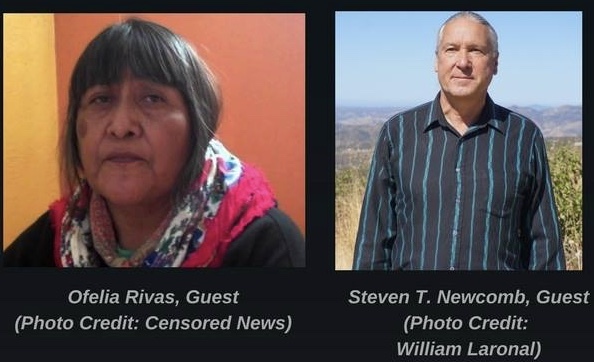 On Friday, April 30th President Joe Shirley Jr. signed an agreement to ban uranium mining and processing on Navajo lands. 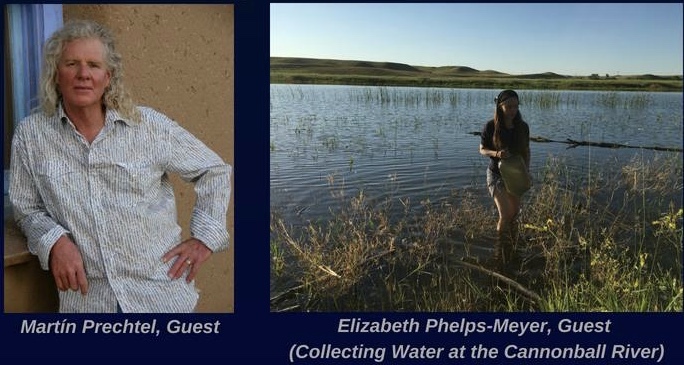 The Dine Natural Resources Protection Act was first approved by the Dine council by a vote of 63-19 and the ban enjoys widespread support on the reservation.